HOMEPAGEInline Centrum, which wasn´t here! Inline Centrum, which wasn´t here! We specialize in sale, consulting and service not only of inline skates. In our team we have enthusiastic skaters, sellers and producers of inline skates and sport equipment. So we have close to skating from the side of users (skaters) also from the side of producers. This gives us the whole overlook and possibility to recommend the best equipment for beginner, professional or real freestyle riders. Thanks to this experience we see characteristics of finished product from the eye of skater and also into single construction elements, which give the product its characteristics, also price of finished product. If you already have skates, we can recommend you the most suitable wheels and bearings or help you with choosing of insoles from the shape of your foot. You can then improve your speed, comfort of ride on rough asphalt, whole maneuverabiity of skates and also position of ankles, knees and hips for better technique of skating and healthy sport. In our persistant sortiment you will find complete spare parts and accessories for skating. We will help you how to choose backpack for skates, clothes or suitable accessories for traing and falls, which to skating belong. So we have wide sortiment of helmets and protectors. Regularly you will find at us offer of Quad -trek skates, scooters, pennyboards, skateboards and longboards. Exchange of Christmas presents  Goods purchased from 20.11.2017 can be exchanged until January 7, 2018! When was the last time when somebody paid something for you? When ordering over 4000, - CZK the postage and packing charges do not apply. Delivery is provided by PPL. We are not just store and e-shop. We love skating. We are planning and organizing inline trips during which we would like to skate with you on the most popular inline paths and interesting tracks in Czech republik and abroad. Join as and experience great spirit of skating. If you want to try goods before you purchase them, to look it over or just to get advice, stop in our stores in Prague. We will be glad to assist you and we will help you with choosing of suitable equipment just for you. You can buy goods right in our store, or you can order via our e-shop in advance and then after trying and looking over it to decide if you will buy or not. In our stores we offer also service of inline skates, quad skates, skateboards and scooters and we provide free measuring of feet and diagnostics of vault, thanks to it we can recommend you suitable skates or sport insoles right for your shape of foot. Stores are located over the metro station Budějovická in shopping mall DBK on the 1st floor in Prague 4 and in Usedlost Ladronka in Prague 6, where is also Rental Ladronka. Do you want to borrow skates just for one afternoon or try some special model ? No problem. We offer wide range of types and sizes in our rental shop for 24 hours. We have inline skates and quad-trek skates in wide spectrum of sizes and models. We have something for recreational skaters, kids and fans of bigger wheels. It is also possible to borrow scooters, longboards, pennyboards, and of course protectors and helmets We are not only rental, but mainly specialized store with the whole service. You can purchase choosen models of inline skates of brand K2, Roces, Rollerblade, Powerslide, Fila and Tempish. We also sell Quad skates, scooters, skateboards, longboards and pennyboards. We also have in stock spare parts and accessories. Surroundings of rental is place, where we regularly have inline events for public as testing of inline skates, skating with experienced trainers, consulting in part of service etc. It is not good? Is something wrong? Does it need to improve? 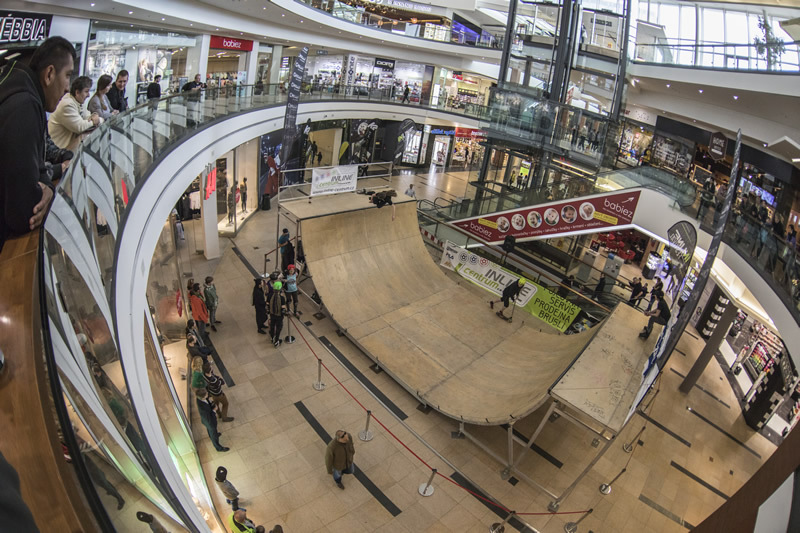 Visit our store Inline Center, in shopping mall DBK in Prague 4 and in Usedlost Ladronka in Prague 6, we offer specialized service of inline skates, Quad skates and basic service of scooters, skateboards, longboards and pennyboards. 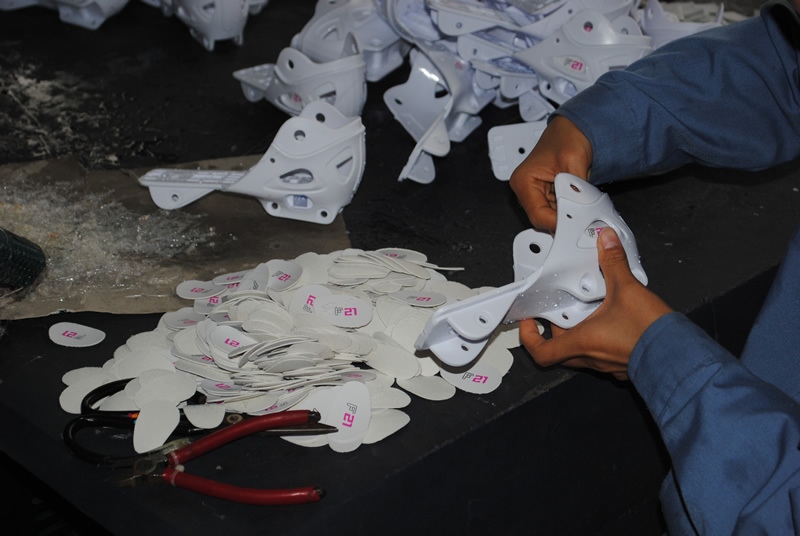 We have years of experience in field of service so we are able to help even when it comes to unusual service repairs such as broken ankle rivet or string lacing system (K2 Boa, Powerslide ATOP etc.). We have of course wide choice of spare parts and accessories in stock. 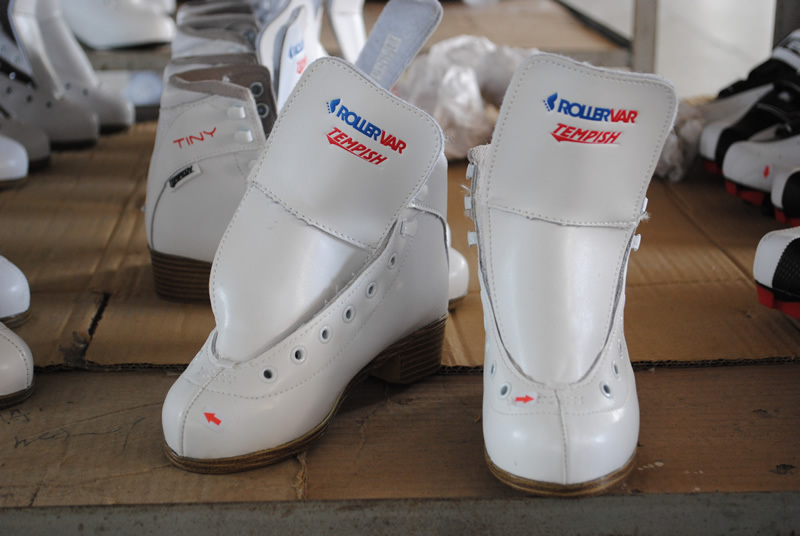 Apart from traditional service we offer also tunning thanks to it you can improve skates - f.e. with quality sport insoles Sidas or Svorto, lightenng wheels or to centre frame after your imagination. In our stores Inline Centrum in Prague we provide basic service of folding and freestyle scooters. We specialize in brands Tempish, Micro, Worx and licenced scooters of brand Powerslide. But we also repair scooters from other producers. 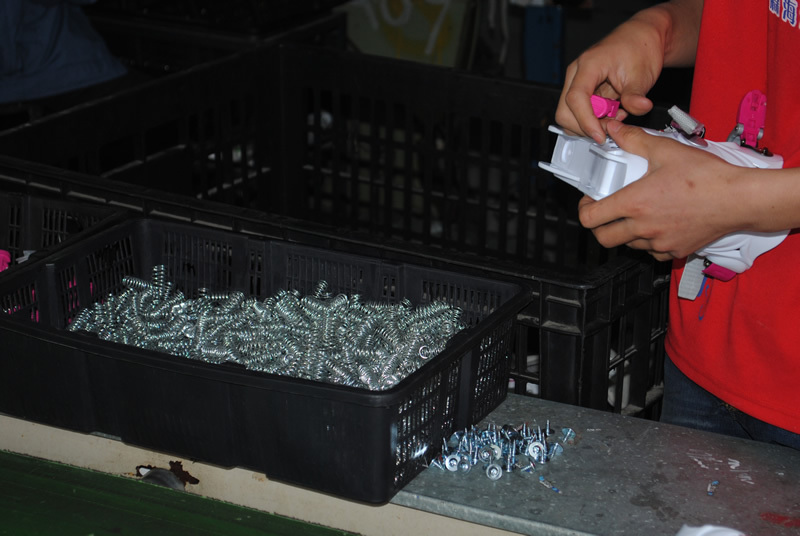 Basic collection of spare parts is available in stock (wheels, bearings, pegs, grips for handlebars or axis of different lengths). 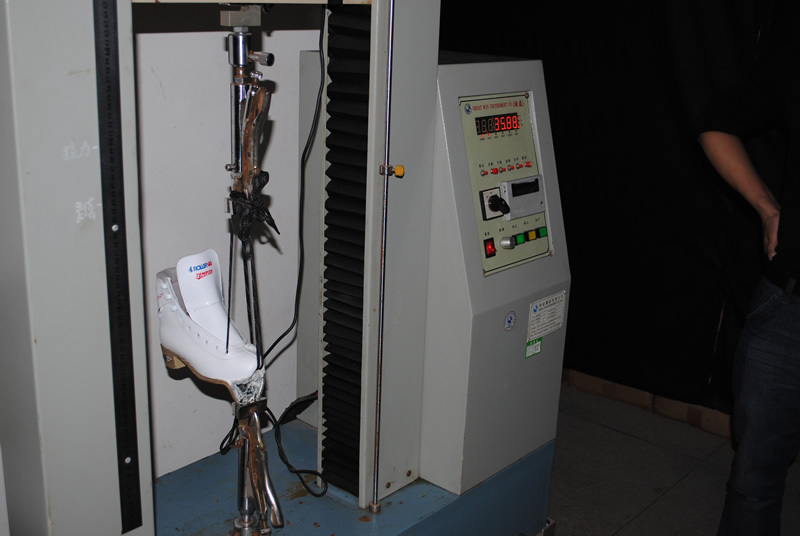 The best way for the right choice of skate is proper testing. Test Centrum provides in our rental in Usedlost Ladronka in Prague 6. Here you can through skating season try actual models of american K2 or czech Tempish, from whom we have also Quad skates. 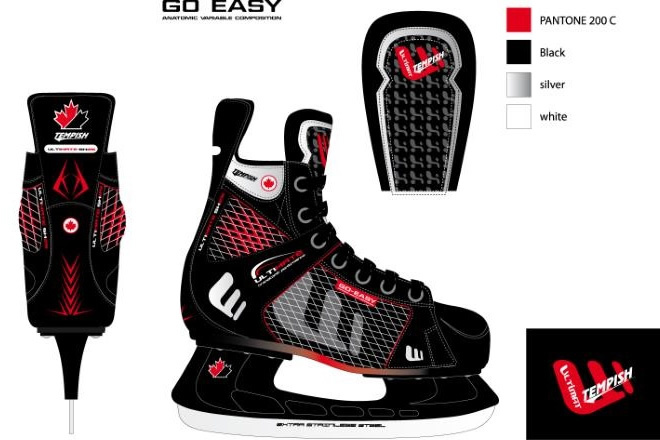 Ocasionally we prepare testing events in cooperation with Powerslide, Tempish K2 , Roces or Fila, on which you can expect of classic skates to try interesting things as f.e. speed skates, nordic skates with nflatable wheels, three-wheel skates with speed lacing system and others. We test, try, skate, shoot - we prepare videos and reviews for you in which we will focus on some interesting products we offer. 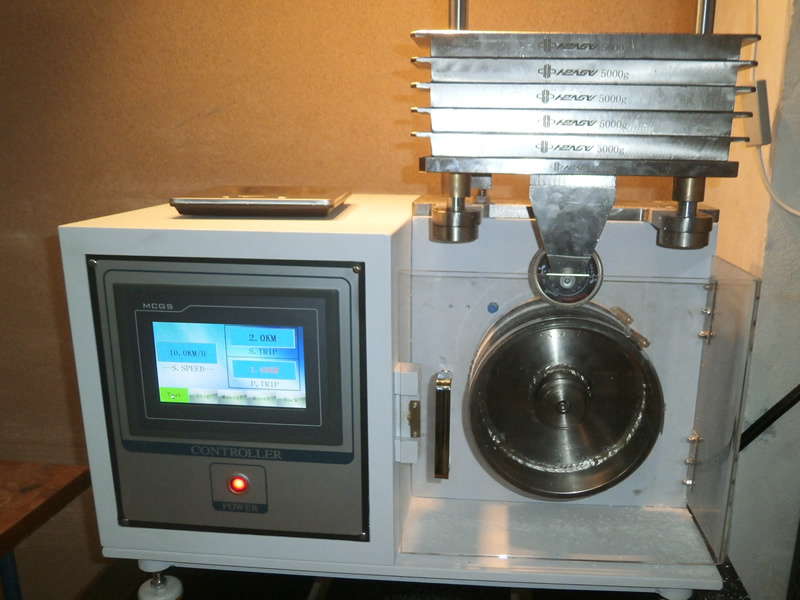 We want to sell and recommend only those products which we try ourselves. Reviews, tests and videos will prove us and you that we sell products which are worth to buy. It doesn´t fit, live up to your expectation, innapropriate gift, etc.? No problem. Unused goods bought via e-shop (and sent to your address) could be returned within 14 days. Goods bought in our store we offer only exchange within 14 days from the date of purchase. Further information you will find in terms and coditions. Are you beginner or you are on inlines after long time? You want to know how to brake safely. You want to know how to prolong your slide and improve rebound. 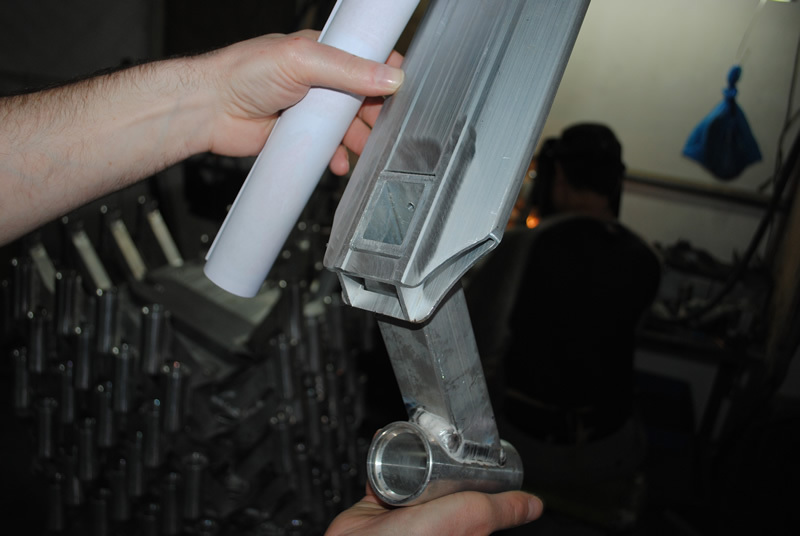 We cooperate with Inline Škola. You want to discover inline technique and consult it with freestyle slalom champion of Czech Republic? Then follow our website and facebook page. We organize events with experienced trainers and skaters for our customers. When, where, how? Follow our website, blog and news and you will find out in advance.